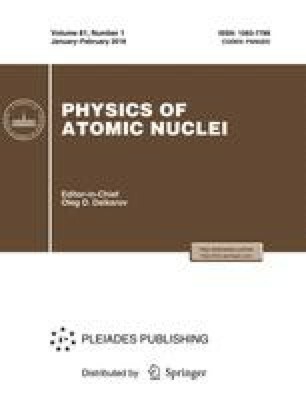 on the basis of calculations performed withi nthe relativistic multiconfiguration Dirac-Fock method, it is shown that the probability of the decay of the 3.5-eV nuclear level in the 229mTh isomer via resonance conversion exceeds the probability of its direct radiative decay by at least a factor of about 600. The possibility of experimentally observing delayed soft photons or alpha particles in the decay of this isomer is discussed. Original Russian Text © F.F. Karpeshin, M.B. Trzhaskovskaya, 2006, published in Yadernaya Fizika, 2006, Vol. 69, No. 4, pp. 596–604.